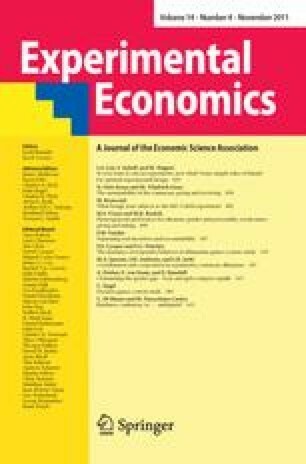 This paper reports a field experiment involving manipulation of invitations to register in an experimental economics subject database. Two types of invitations were sent out: one emphasizing pecuniary and the other non-pecuniary benefits of participation. The former resulted in higher response rate and the strength of this treatment effect was comparable in different groups defined by gender and academic major. In a follow-up test conducted about a year later it was found that individuals recruited by invitations emphasizing monetary benefits were less willing to make an effort to participate in a non-paid survey. The very same survey also showed that they were marginally less altruistic in general. I gratefully acknowledge helpful comments from the editor, Jordi Brandts, as well as two anonymous referees. I am also indebted to the administrative staff of the University of Warsaw who made this research possible.